In art history is there is an anachronistic area of art known as Outsider Art, a world of art that is created by sold called non-artists, or artists that are outside of what is understood as the main chronology of art. 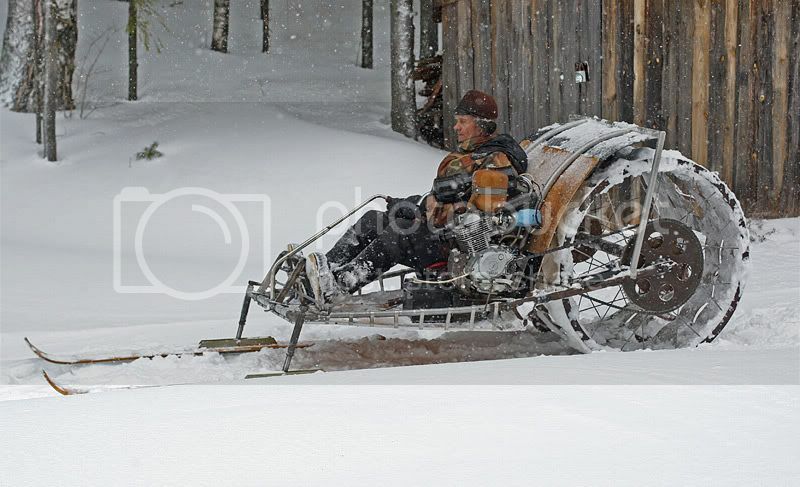 Similarly, and arguable more culturally important is an area that could be called ‘Outsider Design’, linked here is a self-evident catalogue of home-made Russian snow mobiles. Next PostNext Room at the Table? Women and Architecture.